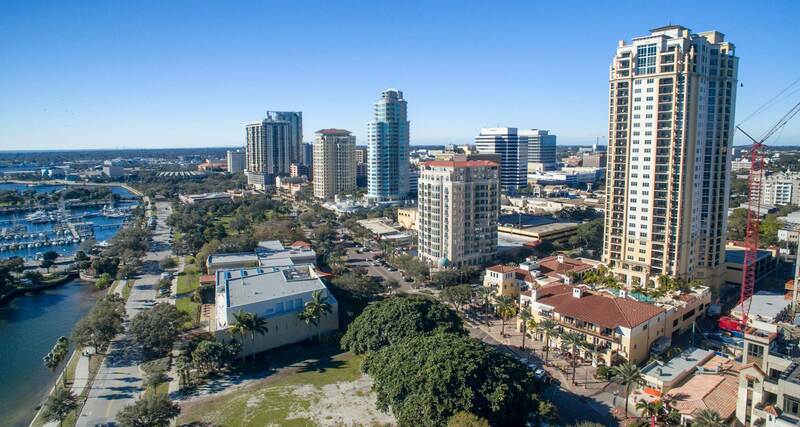 "We Clean Offices In Tampa Bay"
"We Clean Offices In Pinellas"
requirement and did an awesome job!" "They clean our business offices every week without fail. "Cleaned Our Office Building and Always Does A Great Job." Locally Owned & Operated Not A Franchise! Our Commercial Building Maintenance Company Hours. Call Today For a Quote! 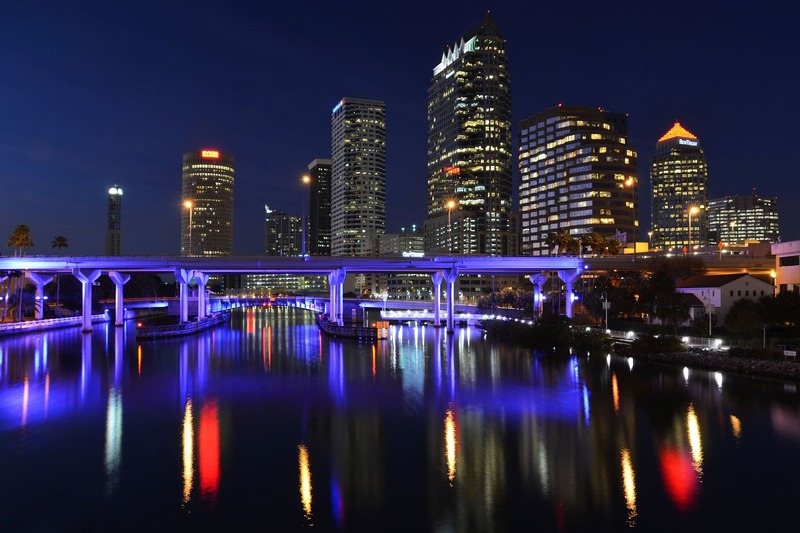 ANY QUESTIONS about our Tampa Office Cleaning Company? We will clean and sanitize your building thoroughly to get rid of dirt, grime, and germs. We also hand-wipe all the flat surfaces for added finesse. The floors of any office space need regular cleaning. But there is so much more to it than just cleaning the floor. We make sure that every surface in your office is spotless, shiny, and safe. We can also clean up windows, blinds, and door surfaces. We can clean your floors and carpets with ease. Get rid of difficult stains, spots, and scratches with our expert building maintenance solutions in Tampa Bay, Florida. Tiles looks amazing if they are clean and spotless. Grimy tiles and stained grout is unacceptable in any office environment. Our dedicated team of building maintenance personnel will clean up your tiles and grout effectively, quickly, and affordably. 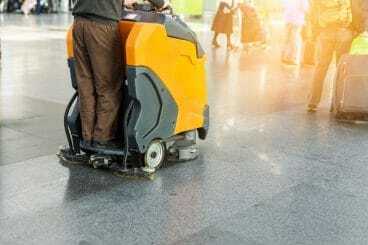 We know that your daily operations can get hampered by the cleanliness of your office space.We make sure that the health and safety of your employees, visitors, and customers is never at stake. Keeping any retail outlet hygienic is a prioritybut large franchises and family stores have different requirements for cleaning and sanitizing. We deliver high-quality maintenance services for any and all requirements. Medical facilities, clinics, and waiting rooms need regular cleaning and sanitization, failing which can be a fatal mistake. Our dedicated cleaning staff will work according to your schedule and regularly clean and sanitize your medical facilities. Maintaining an entire building and undertaking the cleaning yourself is an insurmountable task. Let us take the tedious act of cleaning and sanitizing the entire building out your hands and into the hands of experienced building maintenance staff. Commercial Building Maintenance Company in Tampa Bay? Locally Owned & Operated. Not a Franchise. 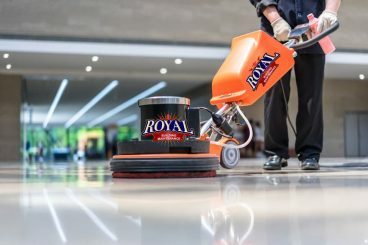 Royal Building Maintenance is a privately owned company offering local commercial cleaning services & janitorial services, providing our neighbors with the highest quality commercial cleaning services in the Tampa Bay region. We have built a reputation based on excellency, quality, and timely service. We not only provide the finest commercial and office cleaning services, we provide janitorial cleaning services. With this, we give each customer undivided and quality attention. Our goal is to provide all of our clients with a quality services that builds a long-term and trusted partnership. 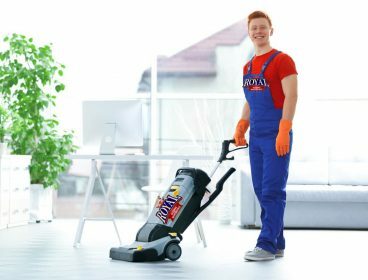 With the pillars of positive attitude and fair cost holding our name up, we are confident that our cleaning company will provide you with the highest quality services in the area. 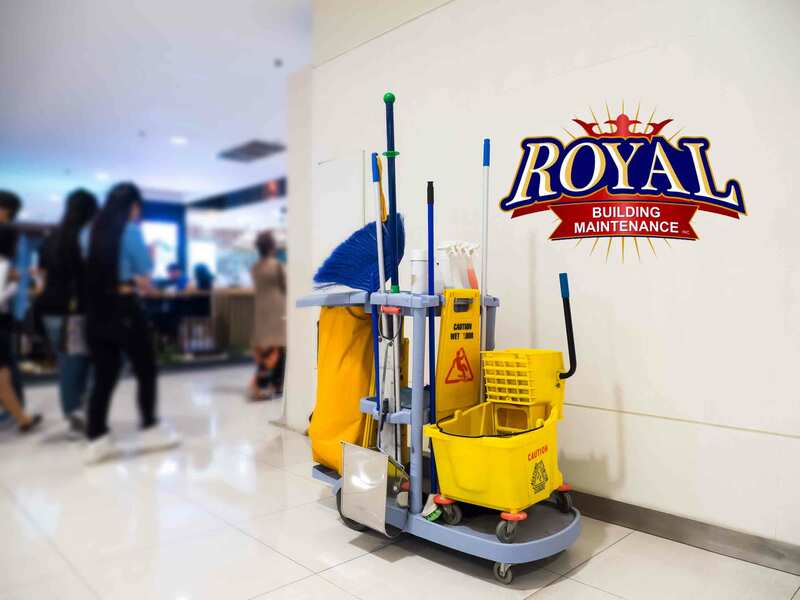 Royal Building Maintenance is a cleaning service company with a clear difference. We are fully insured & bonded, there are never any contracts to sign and we offer a no-risk, money-back guarantee. We are a leading provider of cleaning services with an outstanding reputation for quality and integrity. We at Royal Building Maintenance attribute our success to the 4 principles with which we operate our business. These principles—Trust, Communication, Consistency & Affordability–are the reasons why we rise above the rest and provide the best cleaning services to all of our customers. One customer at a time. Royal Building Maintenance understands that having a clean office is essential for our customers in central Florida. This is why we are your best cleaning office company – because we are the cleaning experts. Office cleaning is one of our specialties and we take great care in providing our clients with complete cleaning satisfaction. 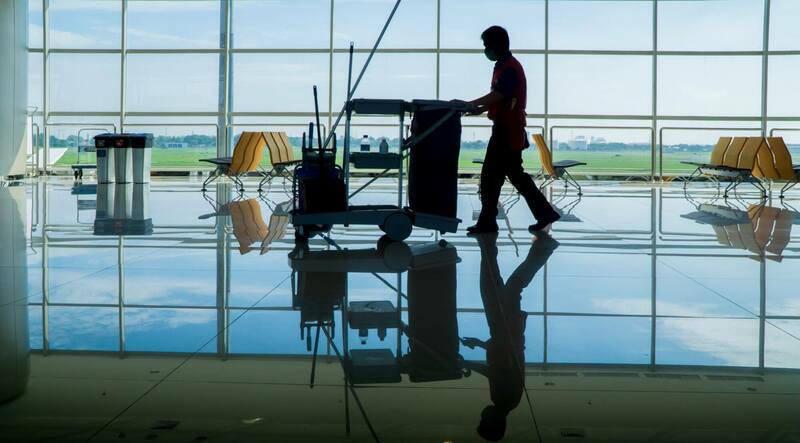 With our janitorial services we will customize a detailed cleaning program and provide a scope of work geared specifically to suit the needs of your business. 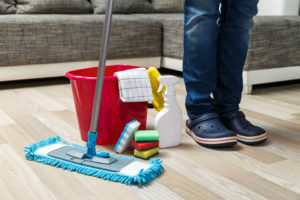 This scope of work, which is tailored for you and your business will include cleaning days, frequency of work duties, alongside specific times. 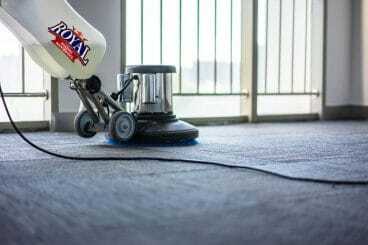 Royal Building Maintenance can integrate carpet cleaning or floor waxing into its general building cleaning services or it can be a stand-alone service, based upon your needs and requirements. I had an office space in Wareham Drive, Tampa Bay, Florida that was in desperate need of professional cleaning. Royal Building Maintenance sent in a team after a detailed consultation and I have never been happier with the cleanliness and hygiene in my office space. I would gladly recommend them any day. I have many office tenants that need there offices in cleaned in Tampa Bay. Our current cleaning company in Tampa just could not keep up with the cleaning tasks. I was so frustrated and really needed professional Tampa cleaning services. That is when I hired Royal Building Maintenance and I am so satisfied with their service. I schedule regular sessions with them now. We were in desperate need of a reclaimable Tampa office cleaning firm. Hiring Royal Building Maintenance was really the best decision we have ever made. Their staff is extremely friendly, reliable, and professional. I koffice tenants now will have a clean and safe environment now.